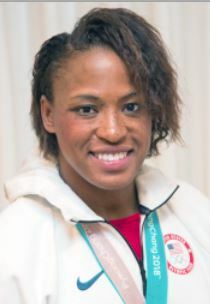 Lauren Gibbs, a member of the USA Women’s Bobsled Team that won the silver medal at the 2018 Winter Olympics in Pyeongchang, South Korea, will be joined in conversation by John Naber, the swimming champion who won four gold medals and one silver medal at the 1976 Summer Olympics in Montreal, Canada. 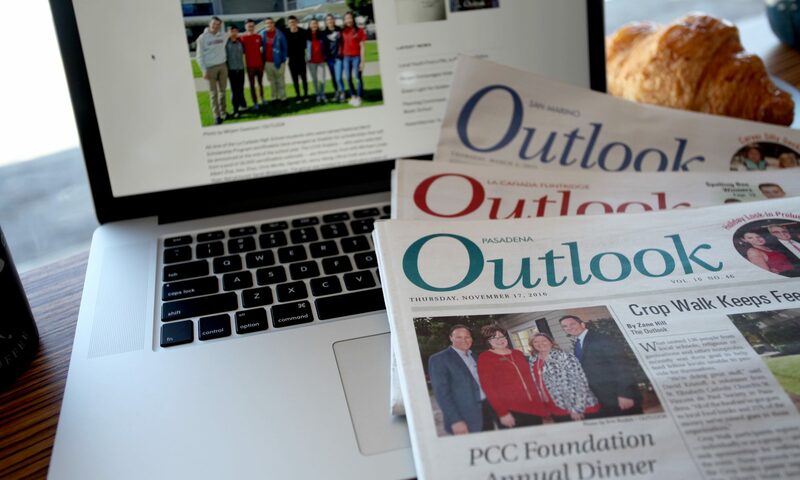 The program is scheduled Friday, June 8, from 11 a.m.-noon in the Scott Pavilion at the Pasadena Senior Center, followed by a reception. Pasadena and captained the volleyball team at Brown University in Providence, Rhode Island. After earning an MBA from Pepperdine University, she excelled as the sales manager for a Denver-based online retailer with a goal of becoming a CEO. When a friend on the U.S. Women’s Rugby Team suggested she try out for the U.S. Women’s Bobsled Team because of her continued athleticism, Gibbs was wary but did some research. In 2013, she walked away from her lucrative corporate career to attend a training camp in Lake Placid, New York. She caught the eye of Elana Meyers Taylor, who was on the silver medal-winning U.S. Women’s Bobsled Team at the 2014 Olympics in Sochi, Russia, and wanted to try again in 2018. They teamed up, with Taylor as the pilot and Gibbs as the brakeman. They won a gold medal at the 2015-16 Bobsled World Cup in St. Moritz in the Swiss Alps and a silver medal at the 2017-18 Bobsled World Cup in Lake Placid, events that served as part of the selection process for the 2018 Winter Olympics. Gibbs’ and Taylor’s future plans are to qualify again for the U.S. National Bobsled Team and make another attempt for the gold medal at the 2022 Winter Olympics in Beijing. 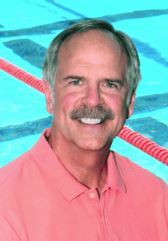 John Naber, a resident of Pasadena, captained the swim team at Woodside High School in California’s San Mateo County and earned a swimming scholarship to USC, leading the university to four national titles from 1974-1977 and earning 10 NCAA individual titles. As a member of the U.S. Men’s Swimming Team at the Summer Olympics in Montreal, he set four new world records in 100-meter and 200-meter backstroke competitions and was America’s most decorated athlete at those ’76 summer games. For his achievements in Montreal, he was presented with the James E. Sullivan Award as the top American amateur athlete of the year. Following the Olympics, he earned a degree in psychology at USC and worked for a time in the corporate world. In the years since the 1976 Olympics, Naber has been a network television and radio sports broadcaster, author and motivational speaker. He was inducted in the U.S. Olympic Hall of Fame and served as director and Olympic flag bearer at the 1984 Summer Olympics in Los Angeles, and carried the Olympic Flame as part of four torch relays preceding subsequent Olympic summer games. He is a former president of the Olympic Alumni Association. With two books, more than 1,000 corporate speeches, and programs for sales improvement, team building and presentation skills, he teaches corporations and others how to set world-class goals and achieve world-class results in the spirit of the Olympics. 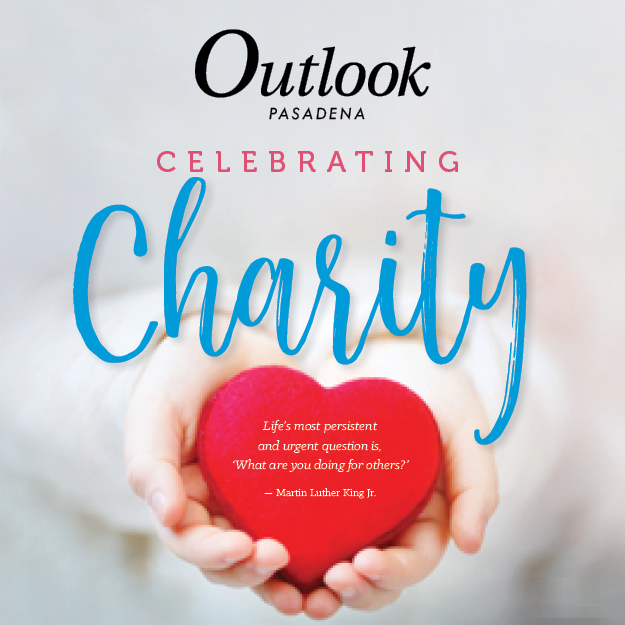 The June 8 event is free and open to the public, regardless of age or membership status with the Pasadena Senior Center. For more information visit pasadenaseniorcenter.org or call (626) 795-4331.